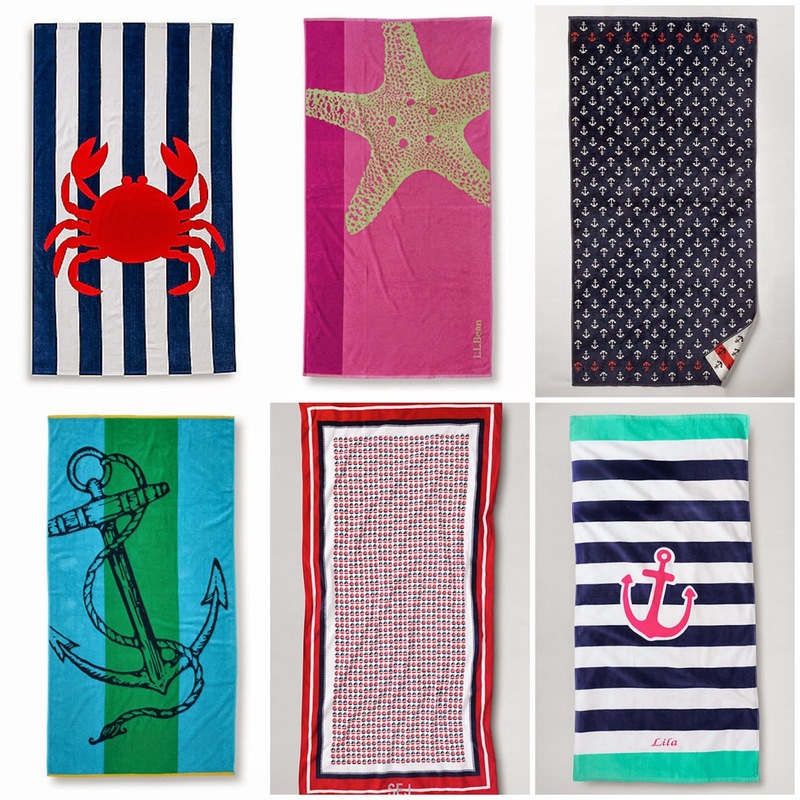 The first and third towel are so cute! Wonderful picks! Love these! So excited pool season is near! Just got a bunch of cute ones at Home Goods yesterday!